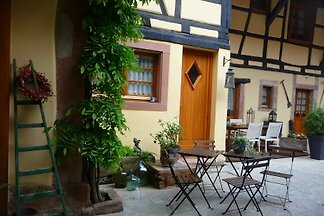 Le gîte se situe dans une ancienne maison de vigneron datant de 1640 elle-même sesituant dans un petit village de 2000 habitant au coeur de l'Alsace. 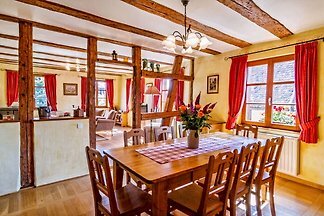 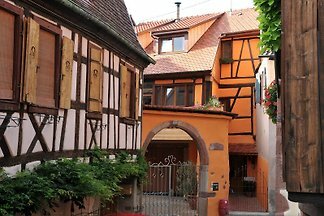 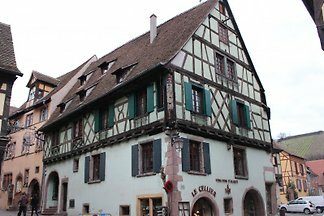 1513 is a charming house in the center of the picturesque medieval village of Ribeauville along the Route des Vins d'Alsace. 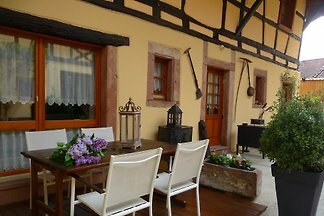 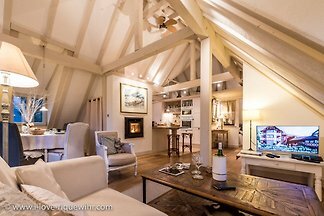 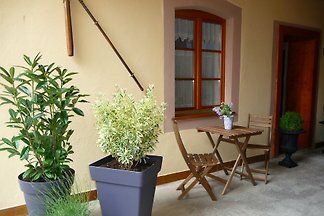 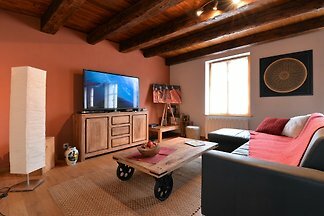 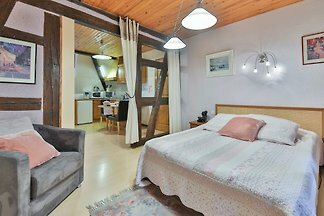 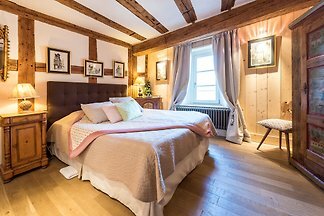 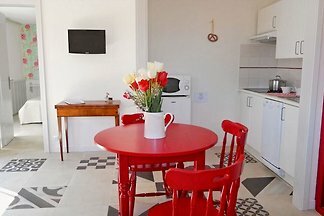 Beautiful cottage renovated in 2016 in an Alsatian house in a village in the heart of the wine road of Alsace. 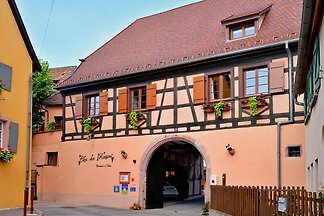 from 5 1 holiday homes & accommodations in Bergheim were rated with an average of 4.9 out of 5 stars ! 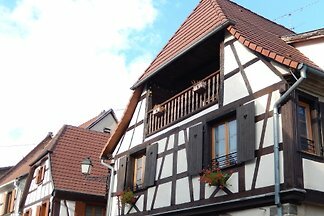 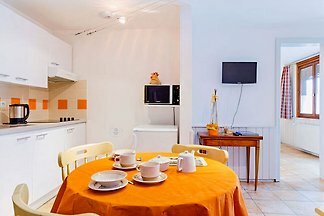 Rent successfully your holiday flat or holiday home in Bergheim in only 20 minutes !